E-commerce Interface design done right. E-COMMERCE DESIGN AND FRONT-END DEVELOPMENTWhen largest independent office supply dealer in Arkansas decided to improve their customer experience they hired us to help them convert that goal into reality. Together we started with User Experience review of the current product, located weak spots and created design strategy. 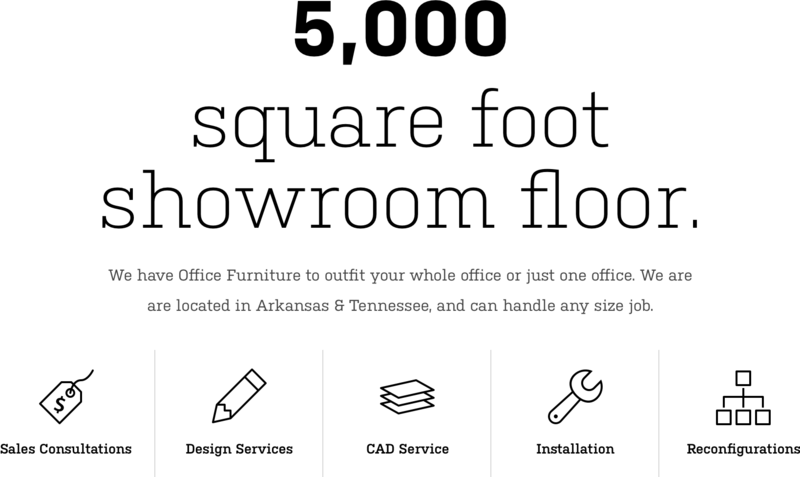 Selling office products is one of several Pettus core businesses. Issue in front of us was how to use existing customer base and present them with new ways that Pettus can help their businesses grow. 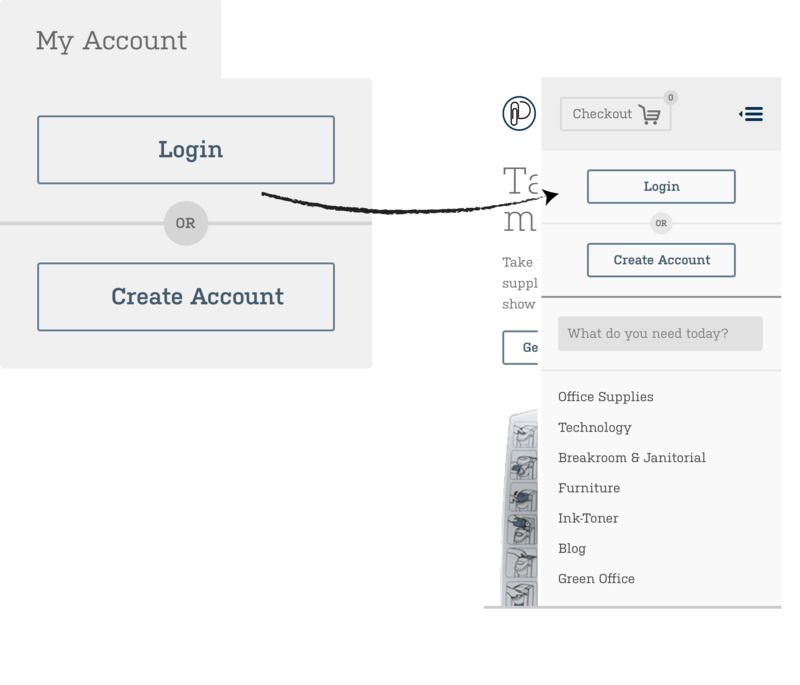 We used "scrolling is not evil" approach and divided home page into four main components which corresponded with four selling points of Pettus company. First things first. We’re using huge stage to feature the most important product stars and present Pettus core business. Products with special offers and discounts. 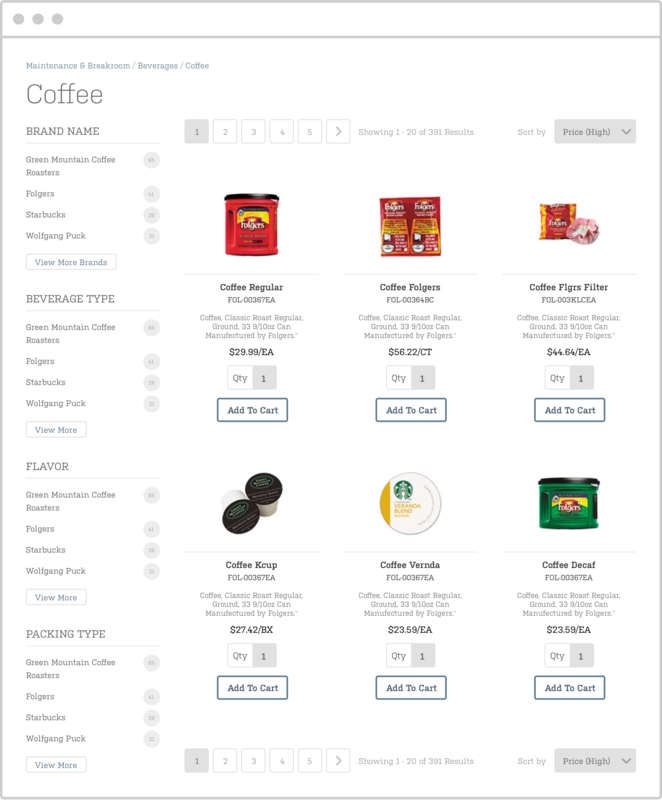 In this section featured are products selected by current customers. Majority of the current customers didn’t have a clue that Pettus offers office furniture services. More on this issue later. This is also less- known service of Pettus. We decided to give it more space and prominence. For some time Pettus had large office furniture showroom. That’s nice, but what’s the issue here? Problem was that no one knew about this. 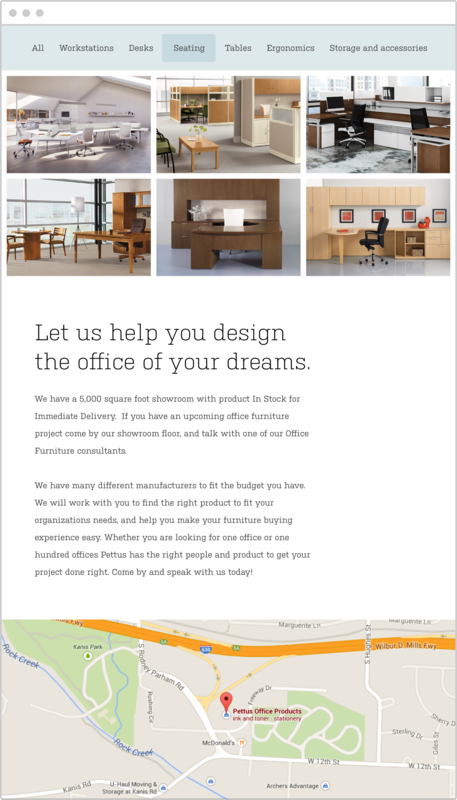 We designed micro web site which feature only furniture services and gave it a huge call to action on company home page.